When seeking vacation destinations, one of the first things on most people’s minds is the scenery. Some of the best getaways are those that offer expansive, beautiful views. 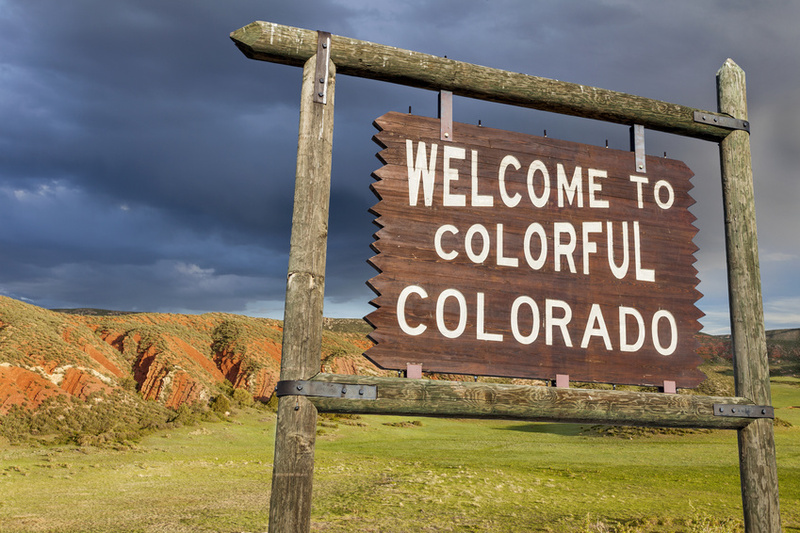 What better place to consider than Buena Vista, Colorado–a location that directly translates to “beautiful view?” Buena Vista is home to gorgeous mountain views, hot springs, and several other attractions, making it a prime place to take a breathtaking vacation.